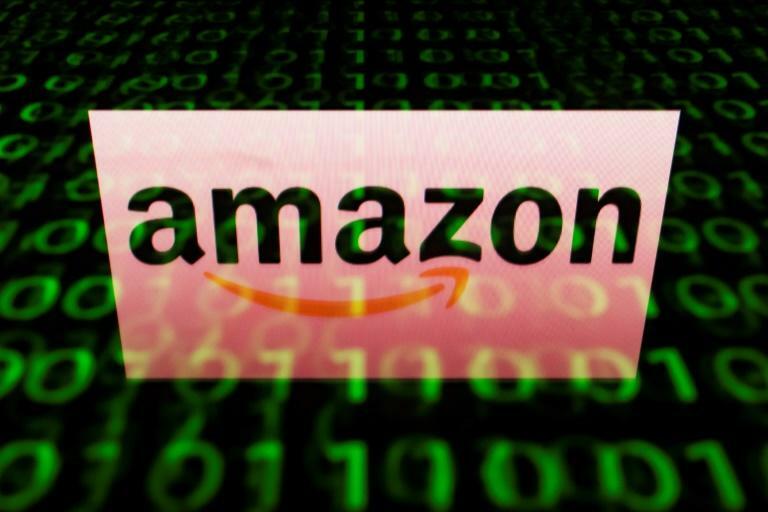 Amazon's market value hit $1 trillion on Tuesday, the second company after Apple to hit the milestone, following an incredible journey for the internet giant which has kept a long-term focus since launching as an online bookseller two decades ago. Early gains lifted Amazon's value to $1 trillion only briefly, with the final close at $2,039.51 giving it a value of $995 billion. Amazon's journey from an online bookseller in a garage to a global e-commerce powerhouse has centered on obsession with the long road. The company initially incorporated as "Cadabra" by Jeff Bezos in 1994 and backed with money borrowed from his parents joined Apple as the second US technology firm to be valued at $1 trillion on Tuesday. GlobalData Retail managing director Neil Saunders called Amazon's valuation achievement "extraordinary" and considered it a sign of the company's potential. "Despite its size and scale, there is still something young about Amazon," Saunders said. "Amazon is really only just getting started." Created in a garage in a suburb of Seattle, Washington, the company renamed "Amazon" sold its first book -- Fluid Concepts and Creative Analogies: Computer Models of the Fundamental Mechanisms of Thought by Douglas Hofstadter -- in mid-1995. "Every cent they made they put back in the company," said independent technology analyst Rob Enderle. "They kept their eye on the prize, which was initially to take over most of commerce." Saunders said Amazon's success comes from the fact that it innovates unlike any other. "This heady pace of creativity is the key reason why it stays several steps ahead of the market and is able to generate so much growth," Saunders said. The founder and chief executive also avoided scandals or other distractions, keeping revenue and costs close enough to manage and easing into "adjacent markets" that play into Amazon strengths or interests, according to Enderle. One of Amazon's revenue drivers is its Prime subscription service which offers streaming video and music, free delivery and other perks and which has more than 100 million members worldwide. "It wasn't that long ago that people were freaking out about Walmart, and Amazon basically stepped on Walmart," analyst Enderle said. "What Amazon means is disruption and people don't like to be disrupted." 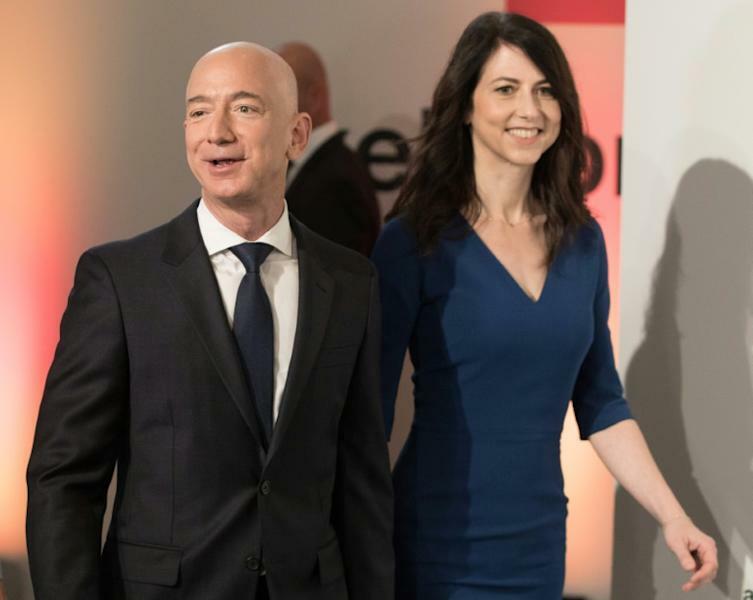 Critics of the company include US President Donald Trump, who has expressed ire at the Bezos-owned Washington Post newspaper that has published stories the president didn't like. "The Post was a mistake because it results in him going to war with people he wouldn't otherwise go to war with," Enderle said. 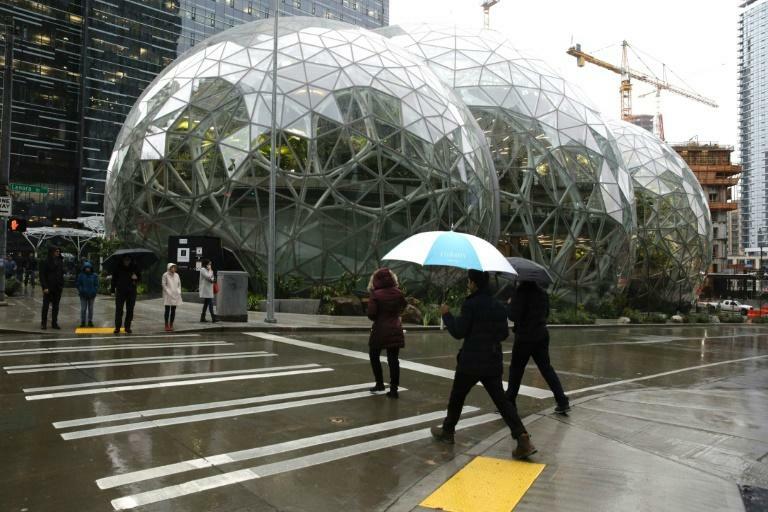 Amazon's huge cloud computing segment powers systems for government clients, and contracts could be influenced by politics. "If Amazon does have a downfall, it will be arrogance in dealing with the customer," Enderle said.